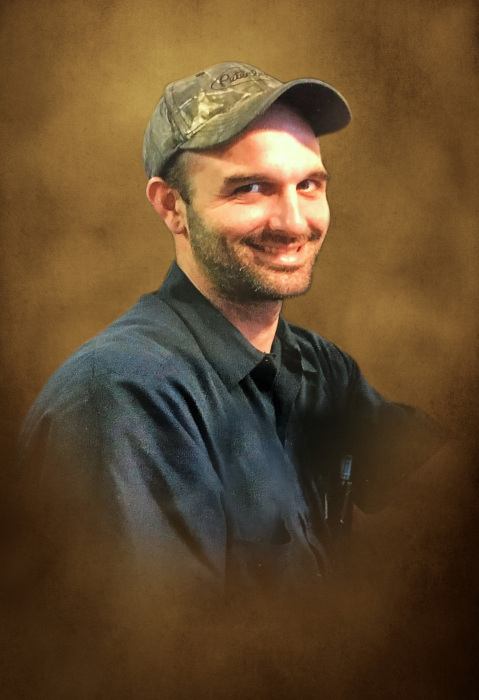 Taylor Funeral Home of Louisville announces the death and funeral services of Mr. Jason Thomas Williams, age 36 of Grantville, Georgia who died Monday morning, January 21, 2019. Funeral services will be held 2:00 PM Sunday, January 27, at Mills Chapel Baptist Church with Rev. Jeff Smith officiating. A native of Winter Haven, FL., Jason is the son of Randall and Sandra Williams. He was a diesel mechanic and was employed by Vaughan Express. He is survived by his parents, of Douglasville, Georgia, wife, Caroline Gentry Williams, stepdaughter, Amy Grace Taylor both of Grantville, Georgia, and sisters Jennifer and Kim Williams also of Douglasville, Georgia, nephews Hunter Yearwood and Keith Yearwood, several cousins, neighbors and friends. The Williams family will receive friends from 1:00 PM to 2:00 PM prior to the service at the church. In lieu of flowers, memorials may be made to Mills Chapel Baptist Church, 85 Country Club Road, Newnan, Georgia, 30263.